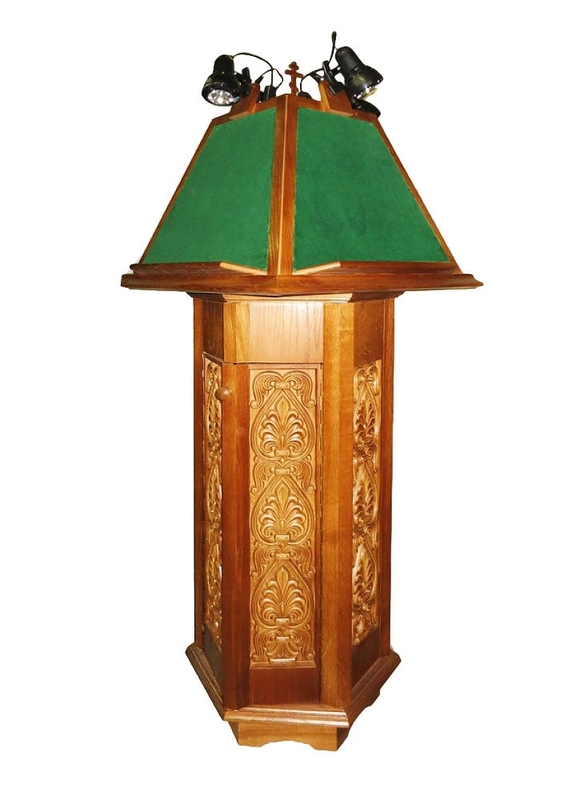 Church lectern - no.588 - Istok Church Supplies Corp. 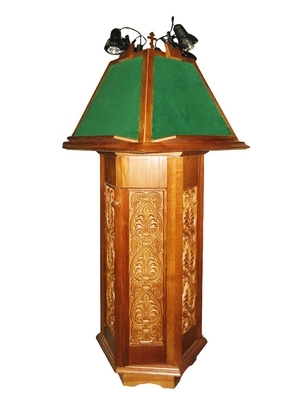 Traditional Orthodox church folding lectern. A solid Russian-made product. Solid wood, plywood, lacquering. Size: 25.6''x25.6''x65.0'' (65x65x165 cm).